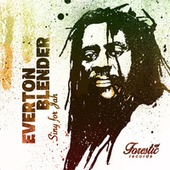 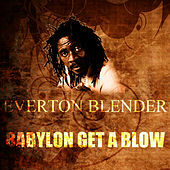 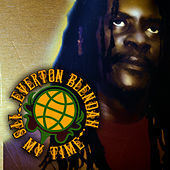 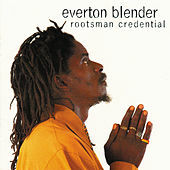 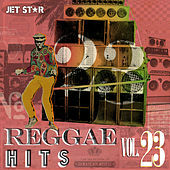 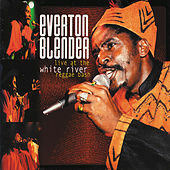 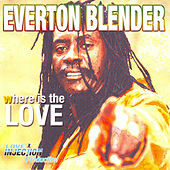 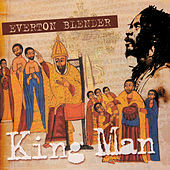 Blender emerged in the 1990s as one of the top new "cultural" Dancehall singers, rejecting lyrics about guns and money for deeper, more spiritual topics. 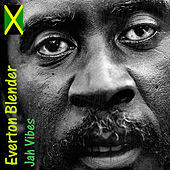 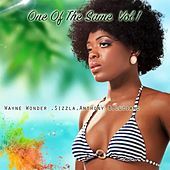 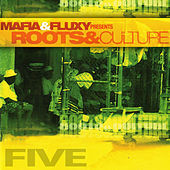 His smooth, rich voice shows traces of Dennis Brown, and his heavy vibrato turns any melody he touches into gold. 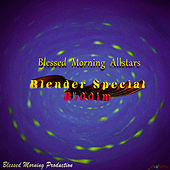 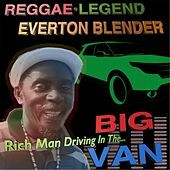 Working with producers such as Richard Bell has given Blender's Dancehall work an enduring sound -- it's hard-edged work with a strong sense of melody. 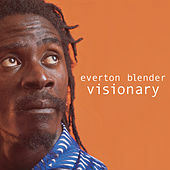 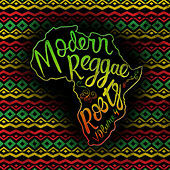 In addition, Blender links to the soulful Roots sounds of the '70s, hiring live musicians Sly Dunbar and Earl "Chinna" Smith to assist his more traditional Reggae recordings.